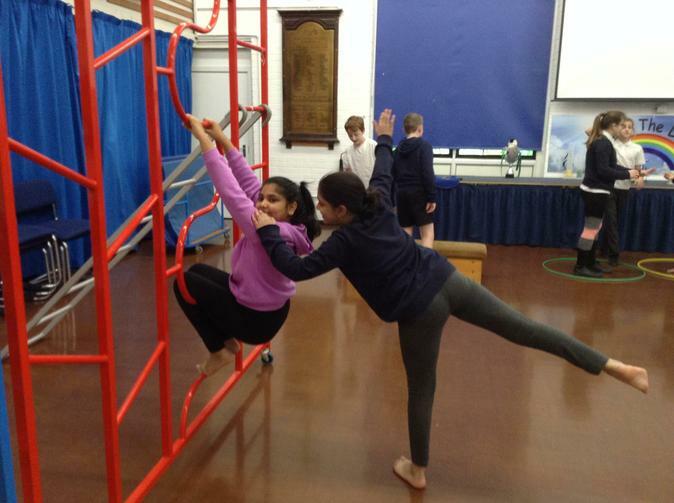 First half of the Autumn Term. 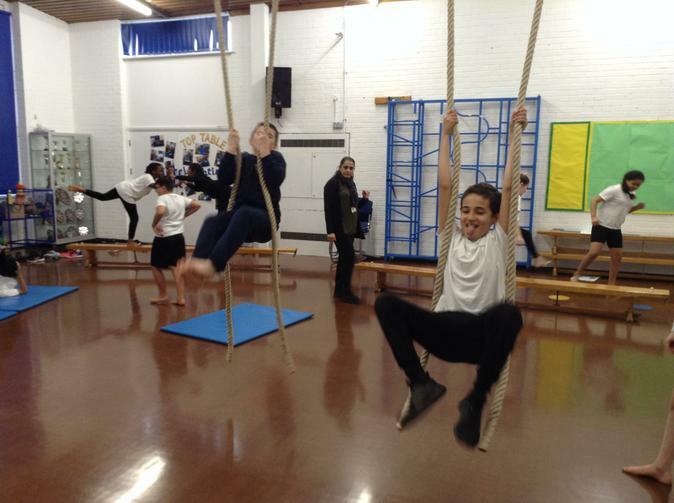 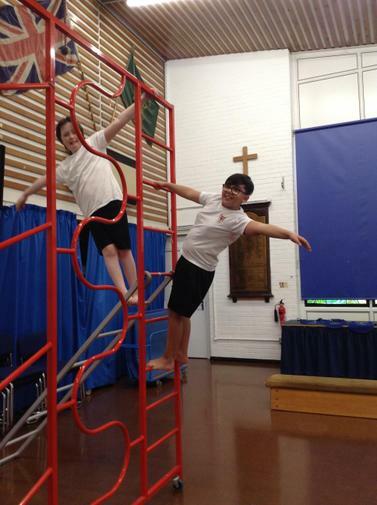 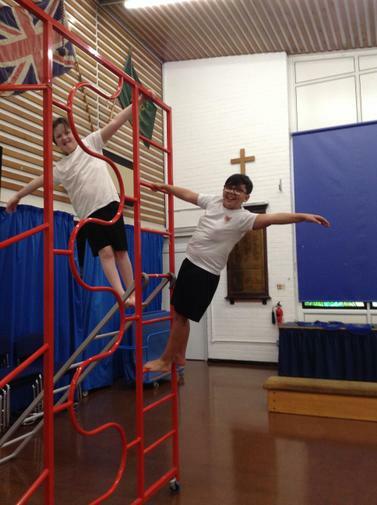 During this half term we are focusing on Gymnastic skills in indoor PE and OAA (Outdoor adventurous activities) in our outdoor PE. 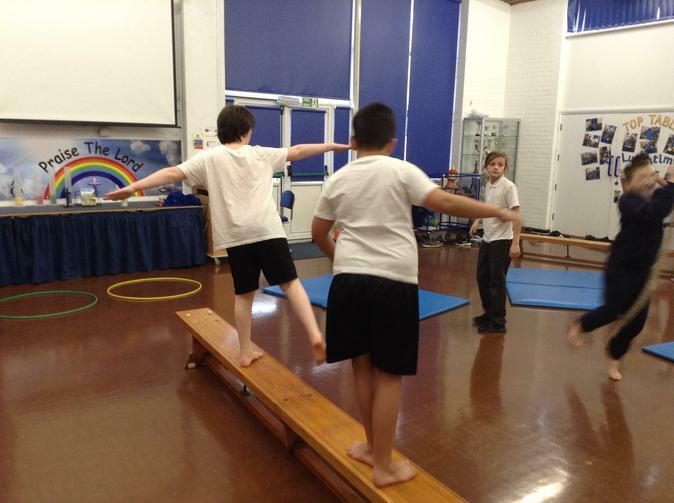 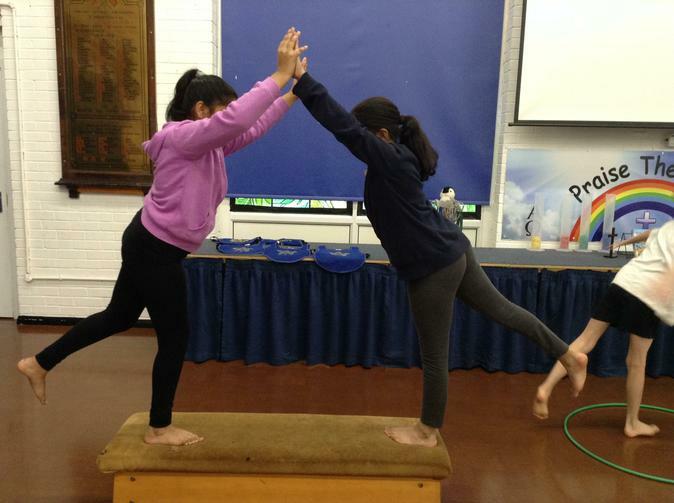 In gymnastics we have been thinking about balances: matched, mirrored and counter. 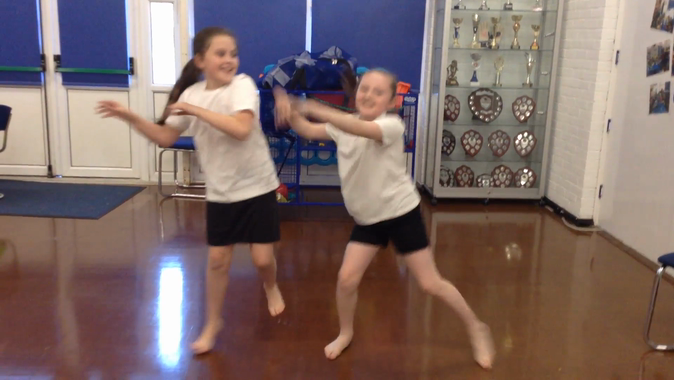 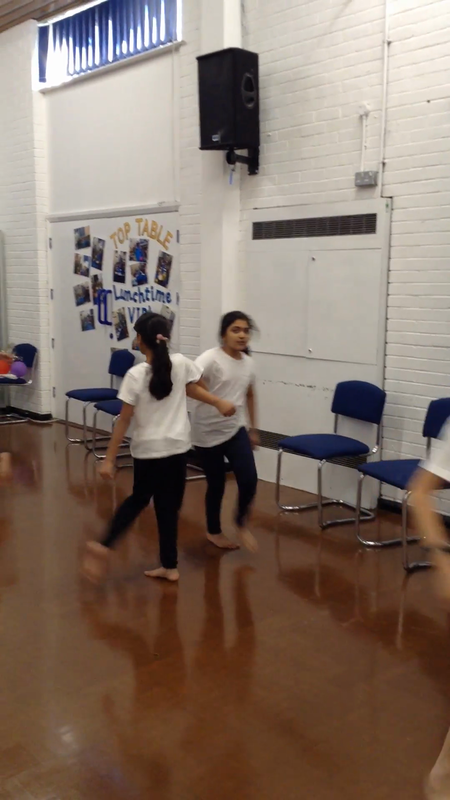 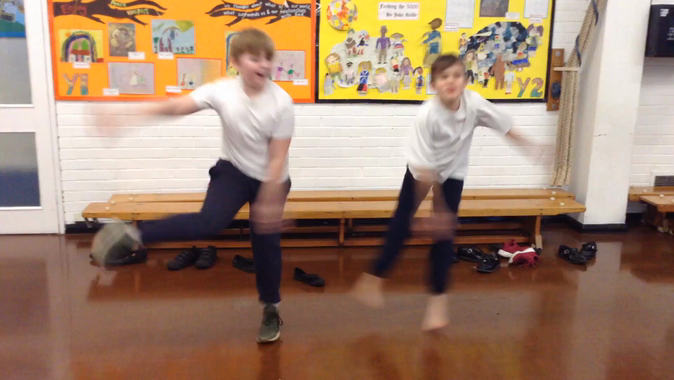 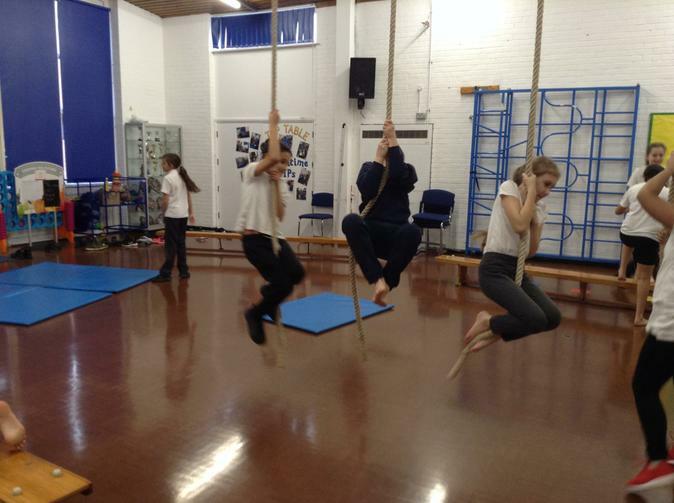 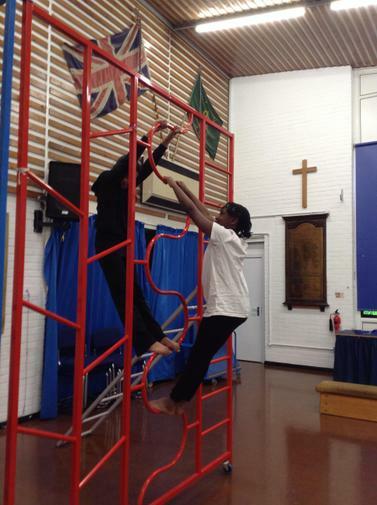 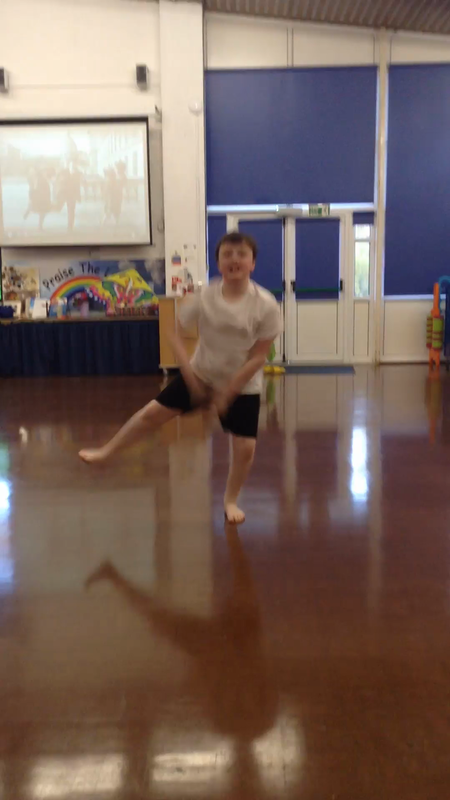 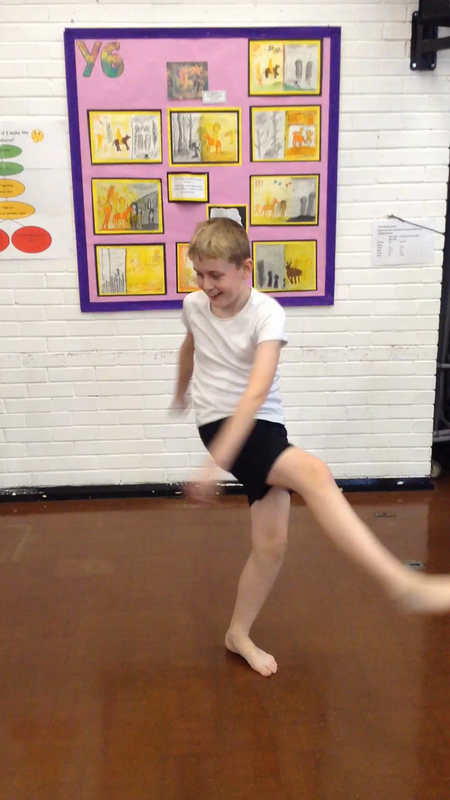 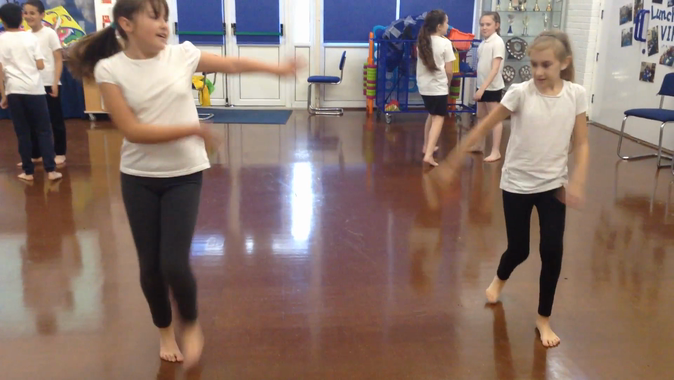 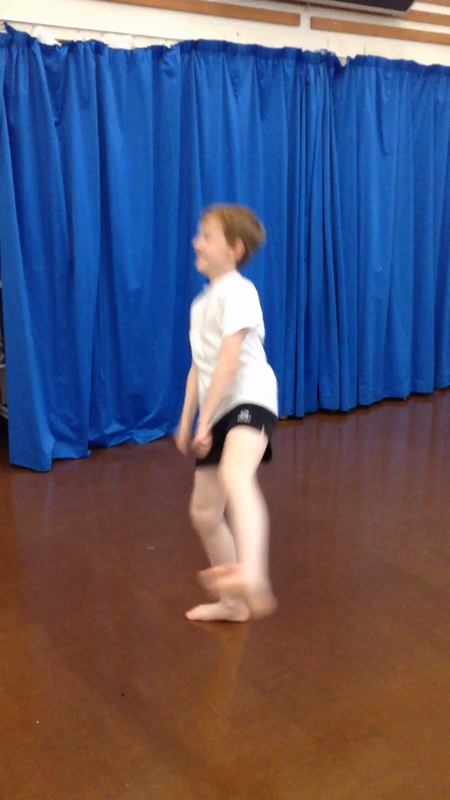 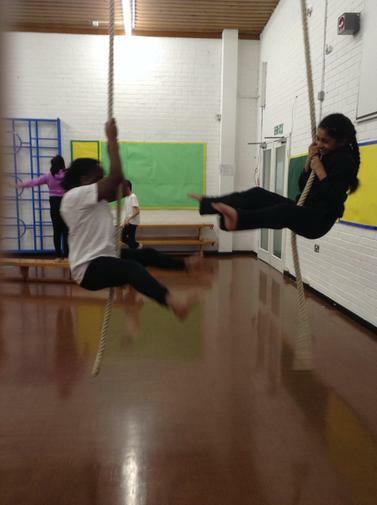 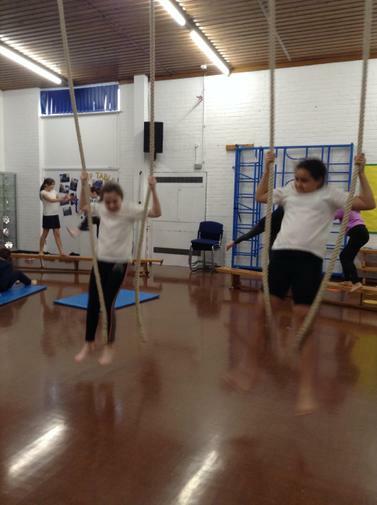 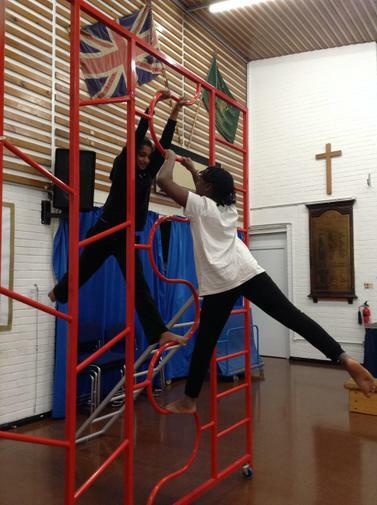 We then progresses to performing them in the group as well as using apparatus too. 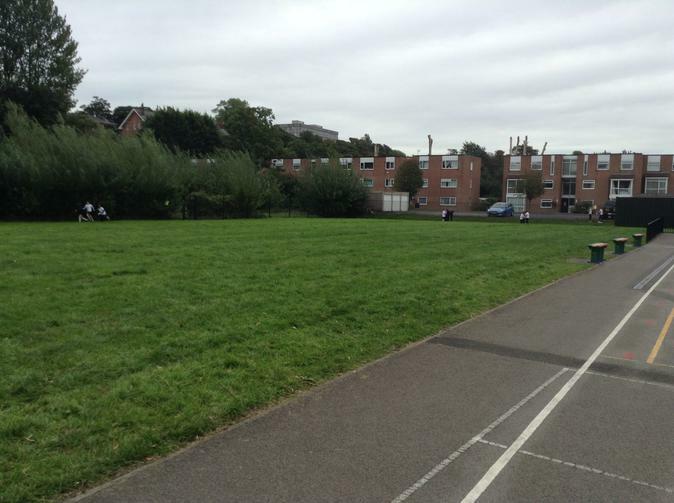 Here are a few photos of what we have been working on so far. 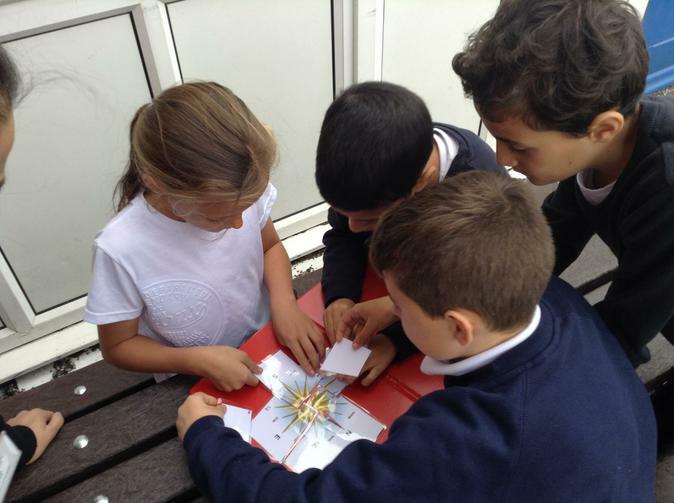 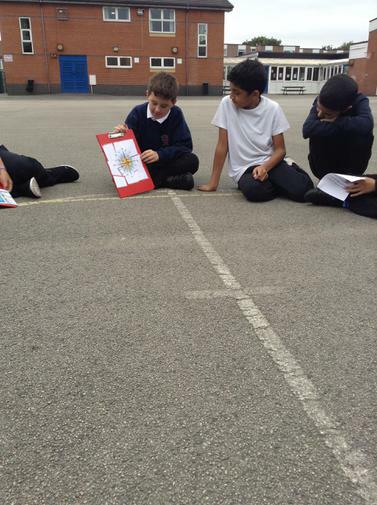 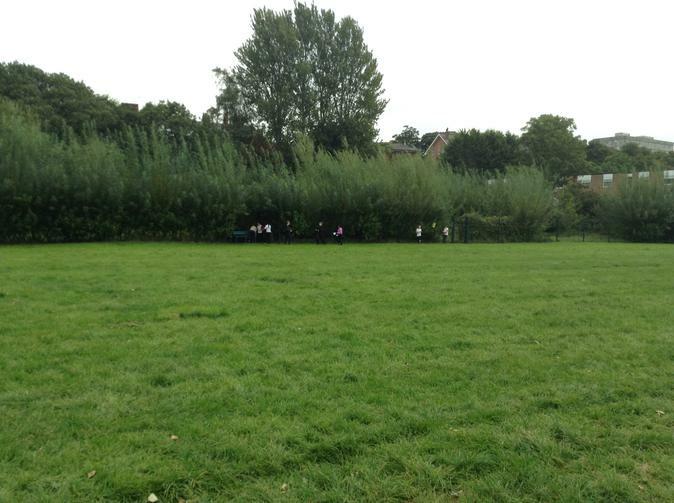 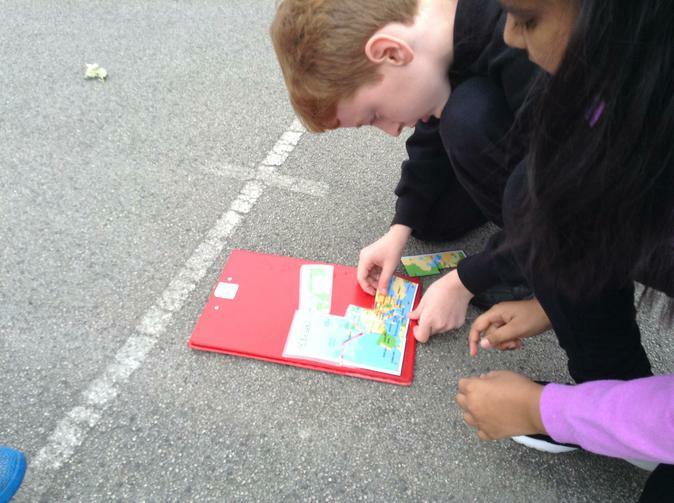 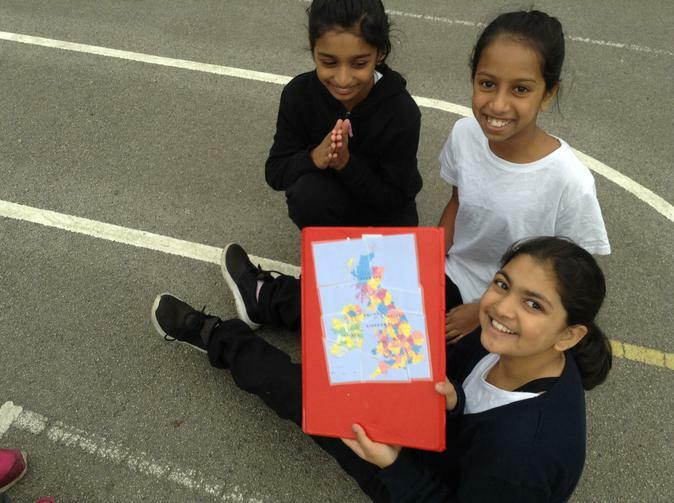 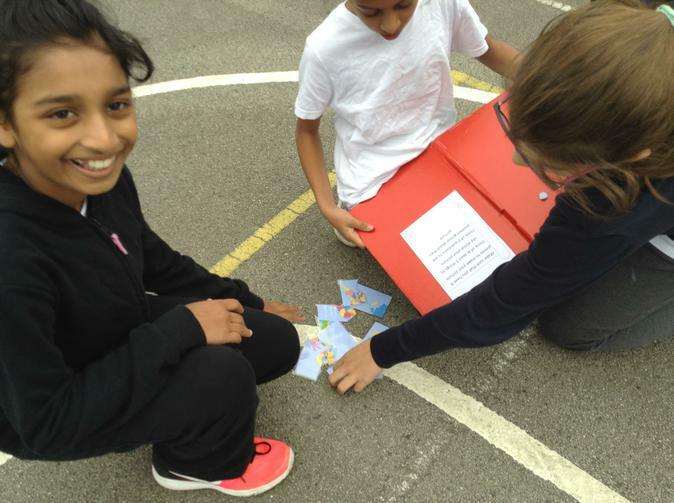 In our OAA, we have been using team work and problem solving skills to hunt down jigsaw pieces related to out Geography topic and map reading skills. 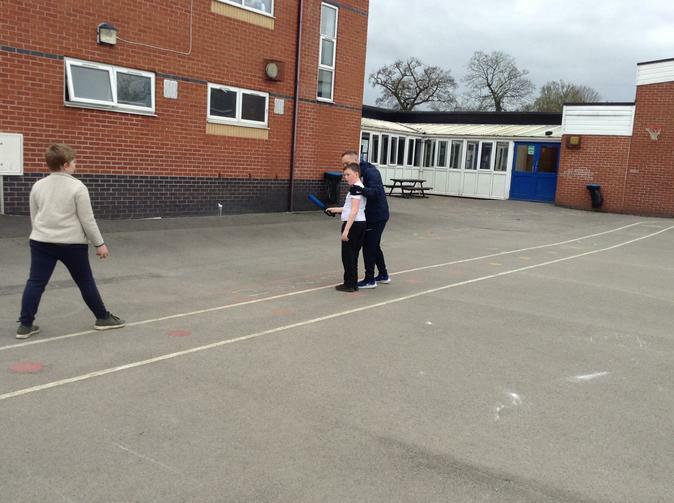 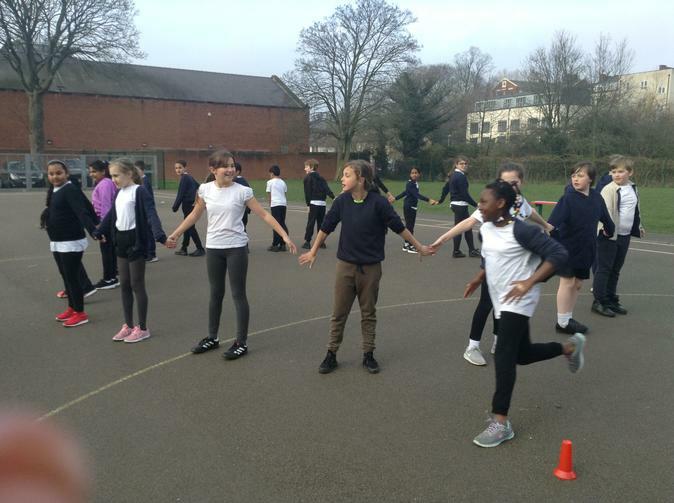 We have been practising and perfecting our athletics skills this half term. 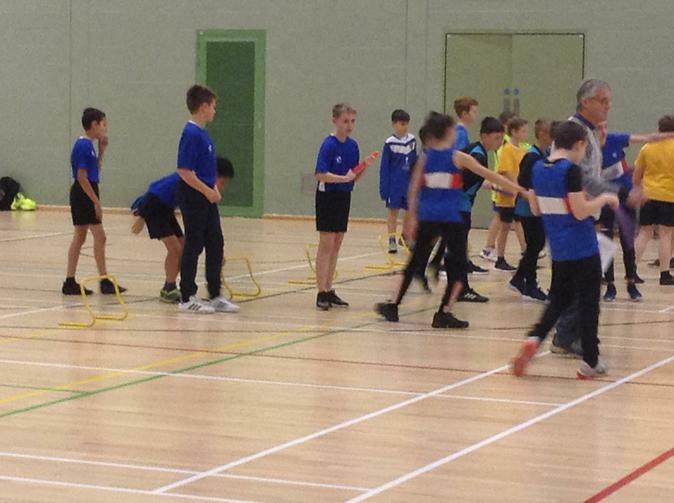 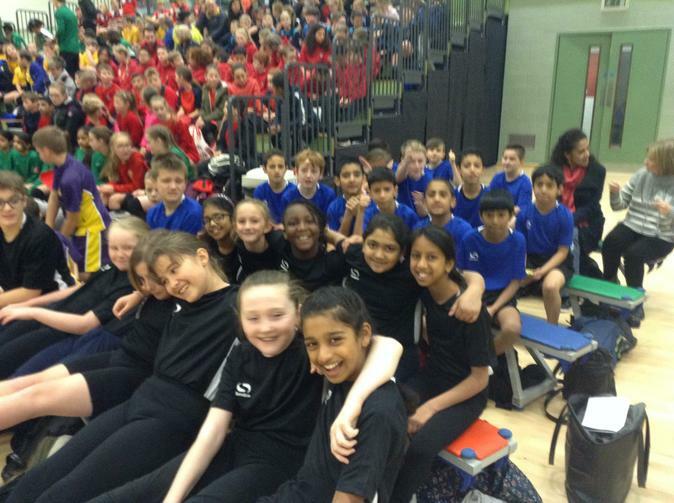 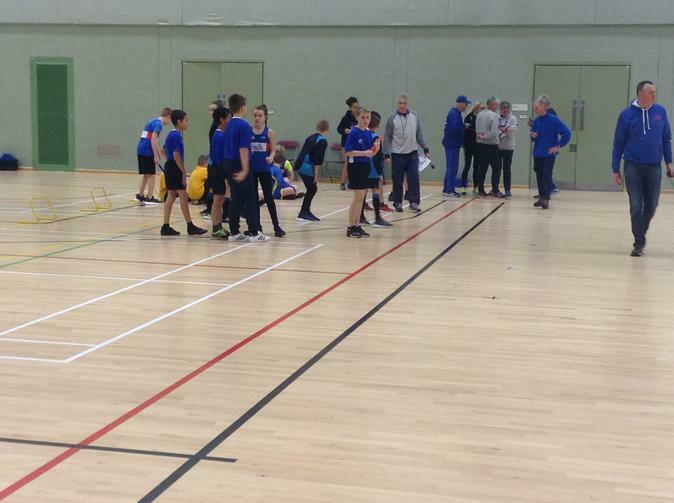 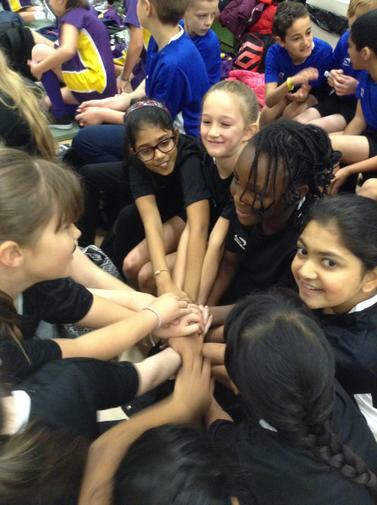 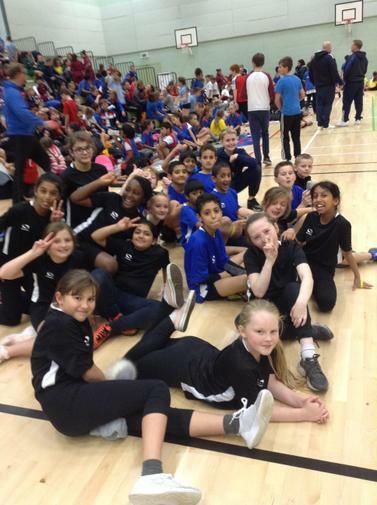 We also took part in the Preston Schools Indoor Athletics competition at Uclan. 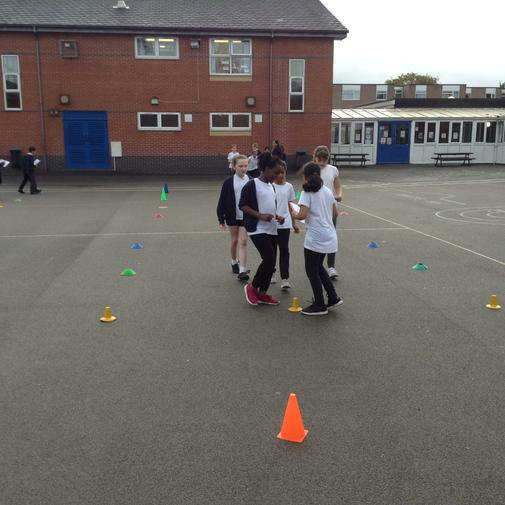 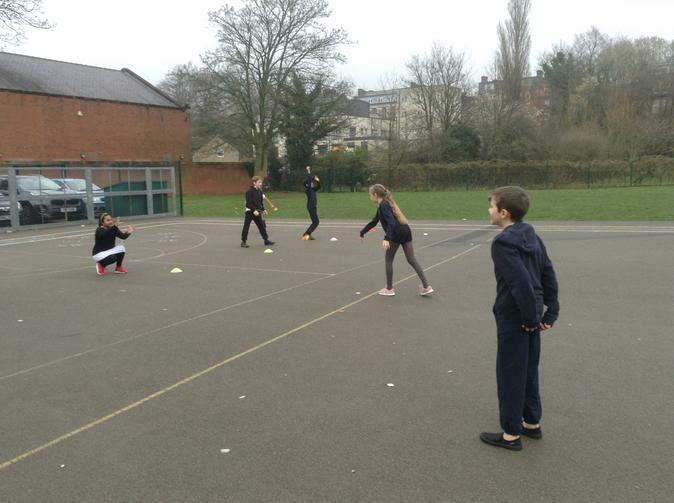 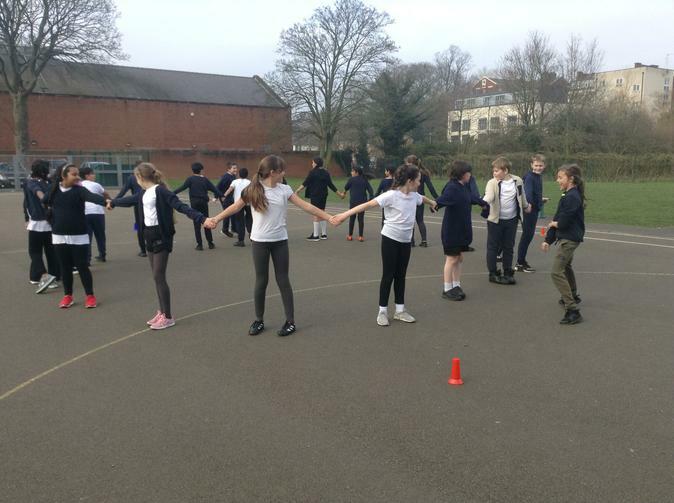 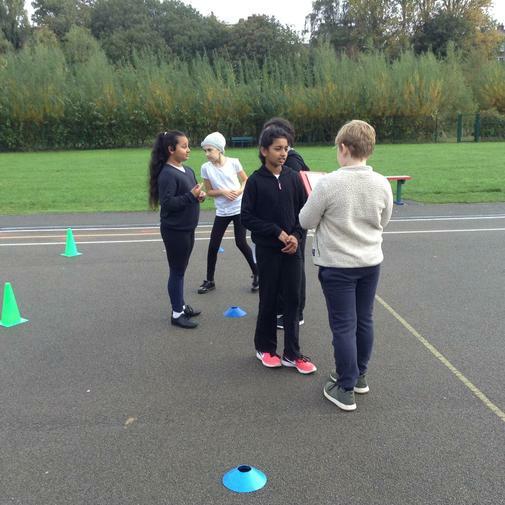 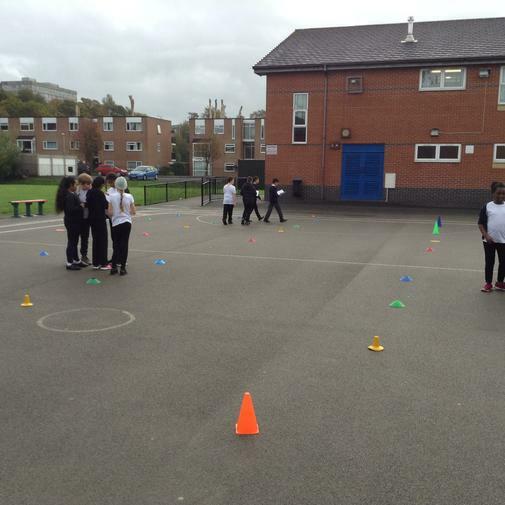 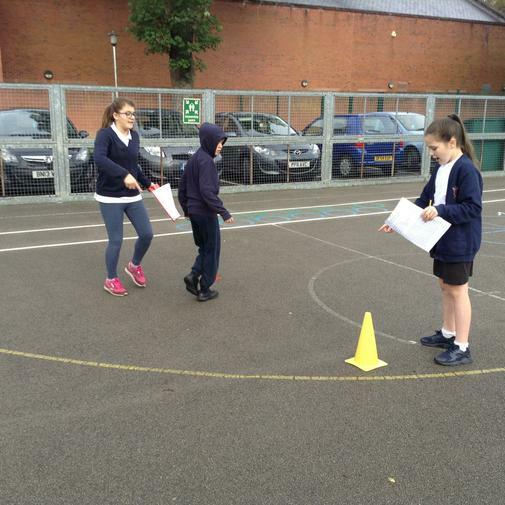 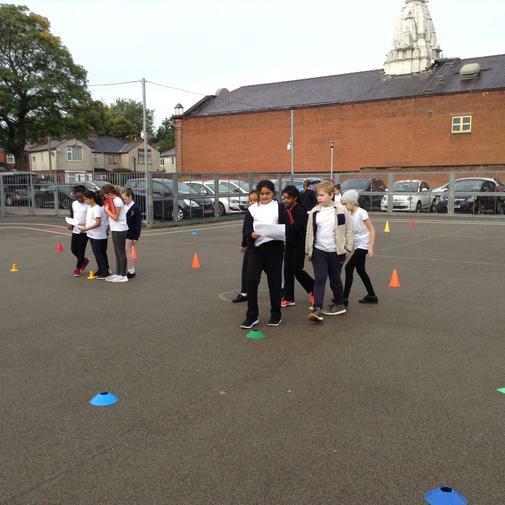 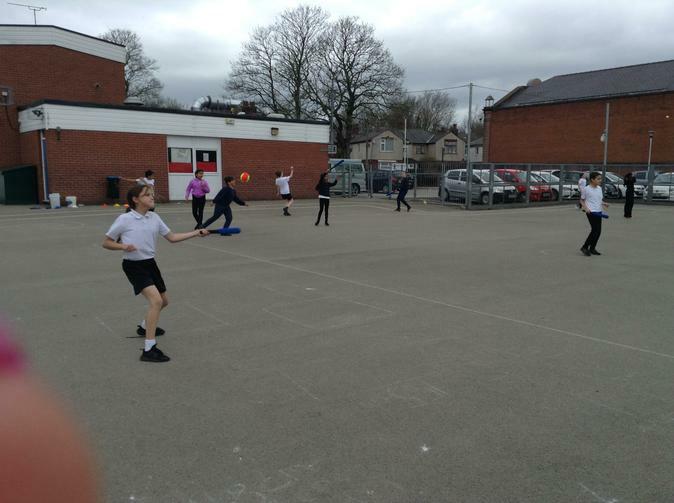 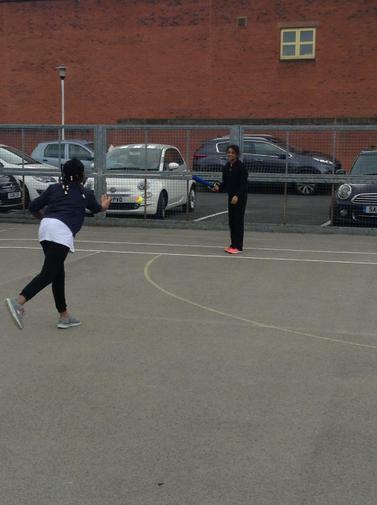 WE have begun our outdoor PE with netball. 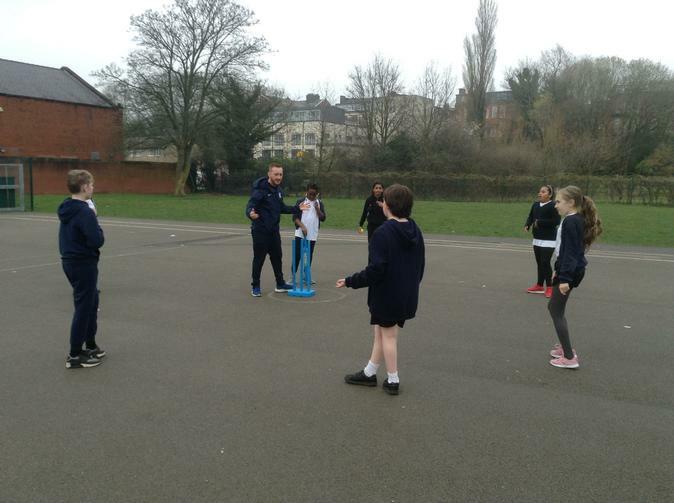 We have been refining our passing and moving skills to get into space as well as working on improving our footwork and especially our team working skills. 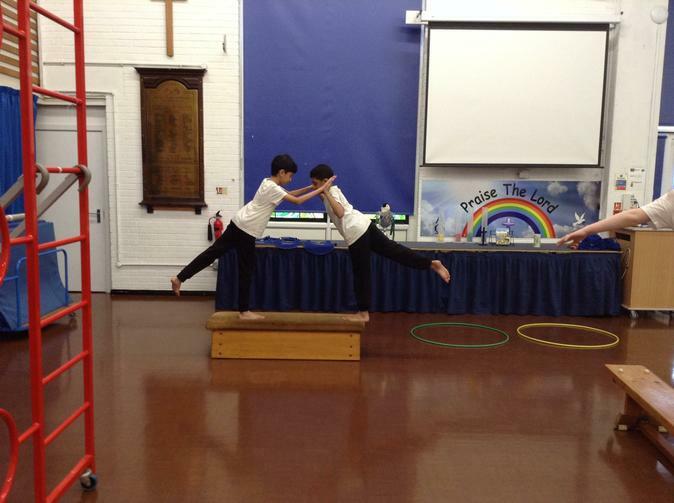 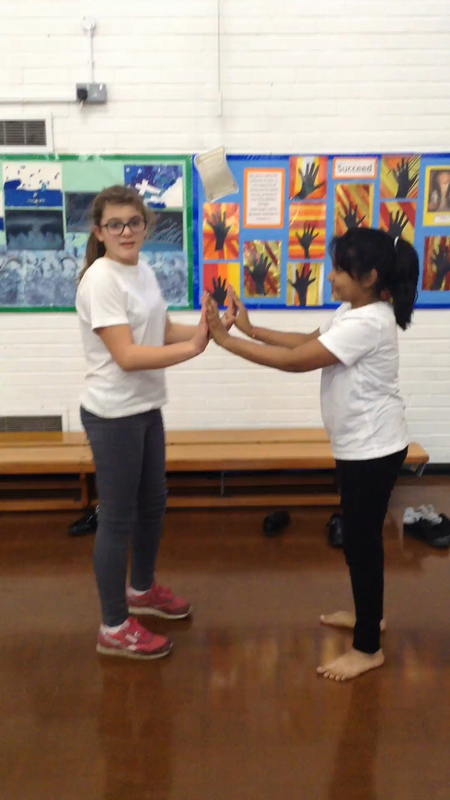 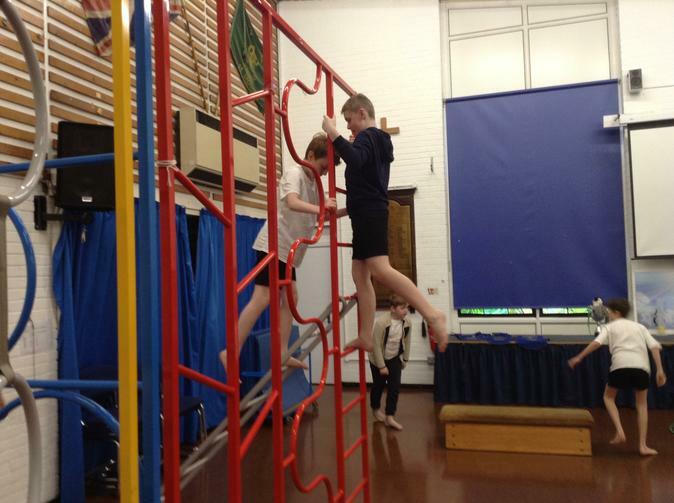 Moving on from the Autumn term, we also perfected our balancing skills but this time using the apparatus. 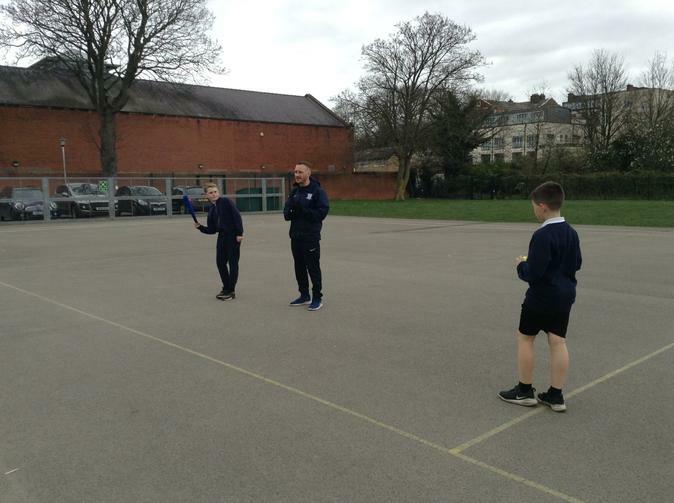 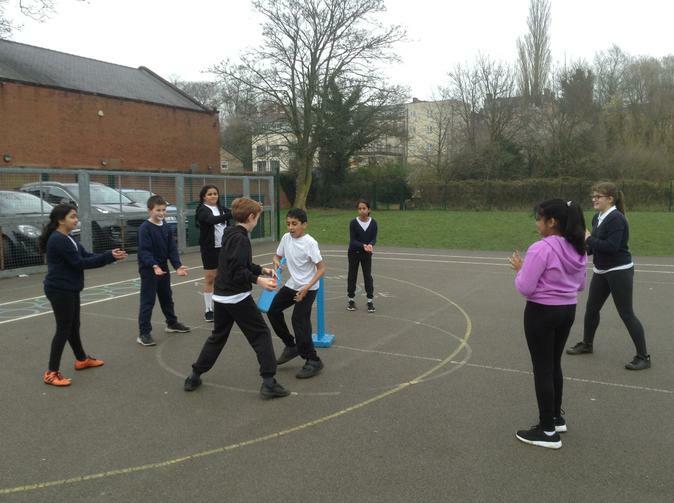 This half term, have been lucky enough to have had some sessions with Neil from Preston North End who has been helping us with our striking and fielding skills. 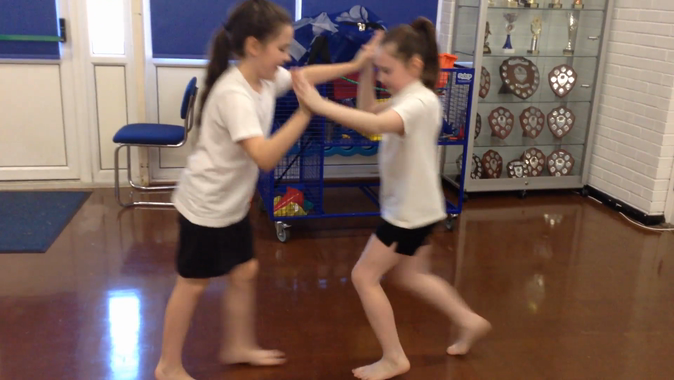 We are learning lots and having fun at the same time!